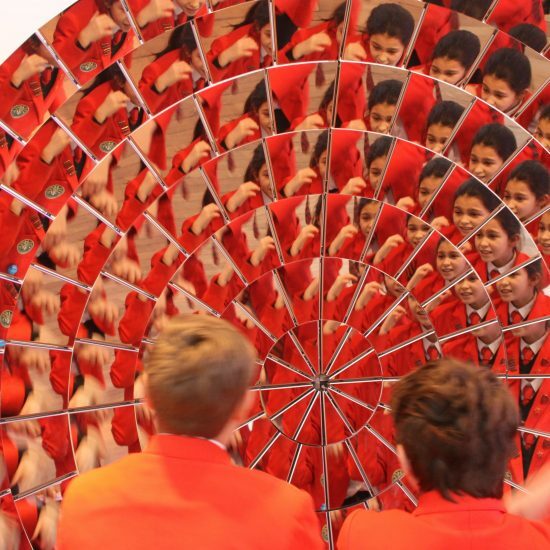 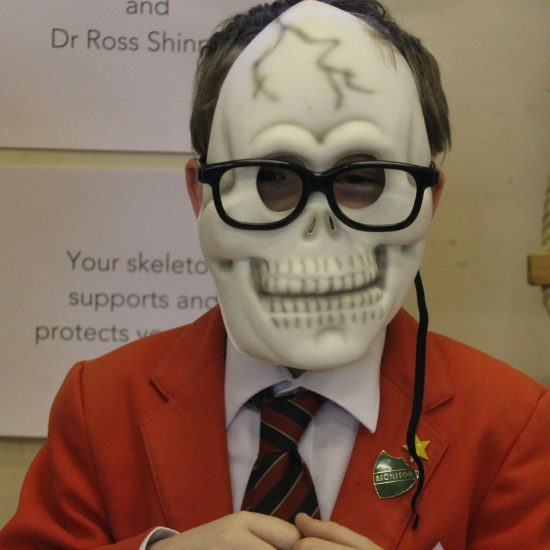 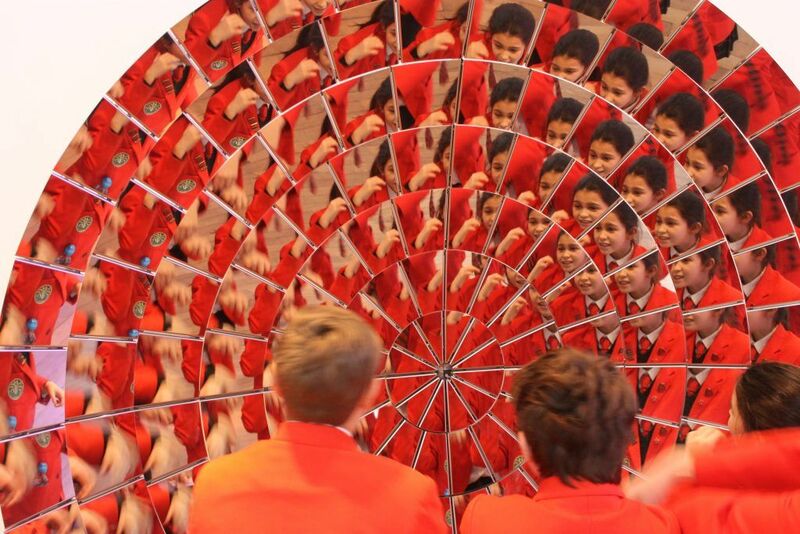 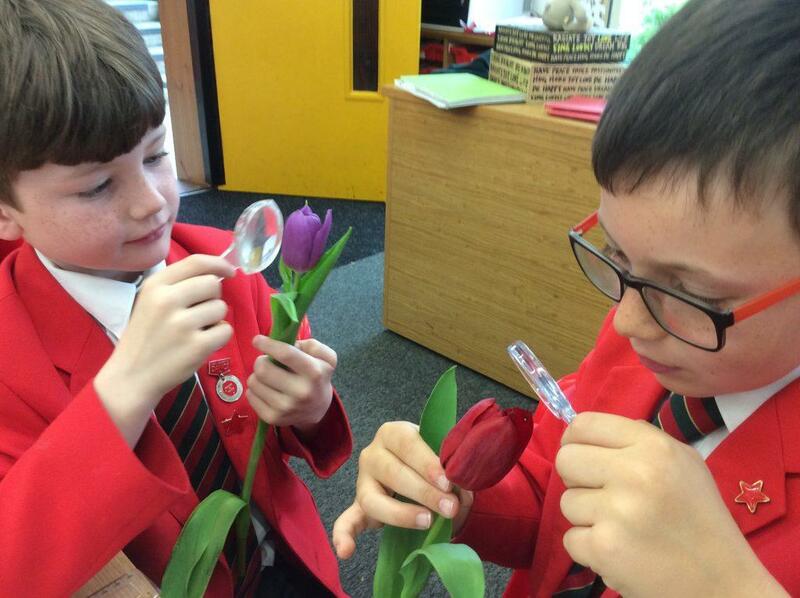 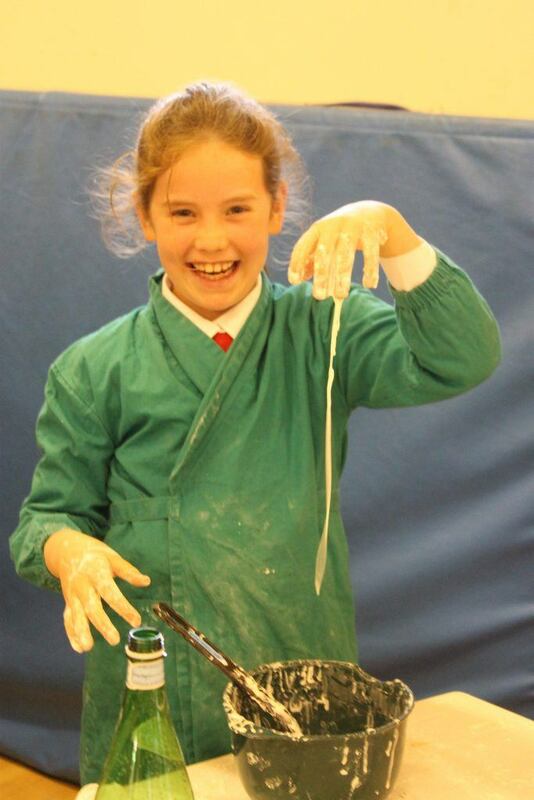 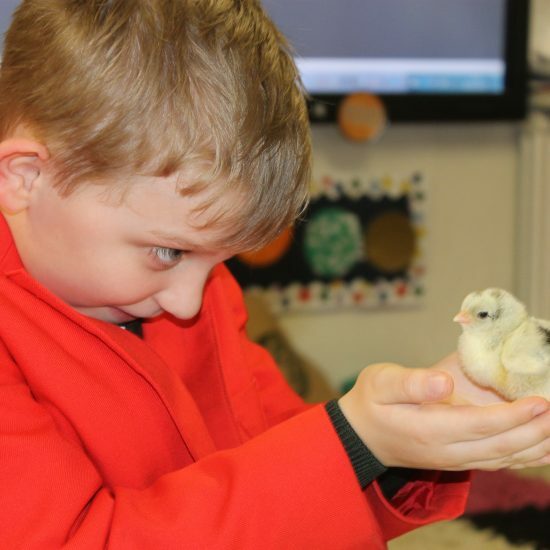 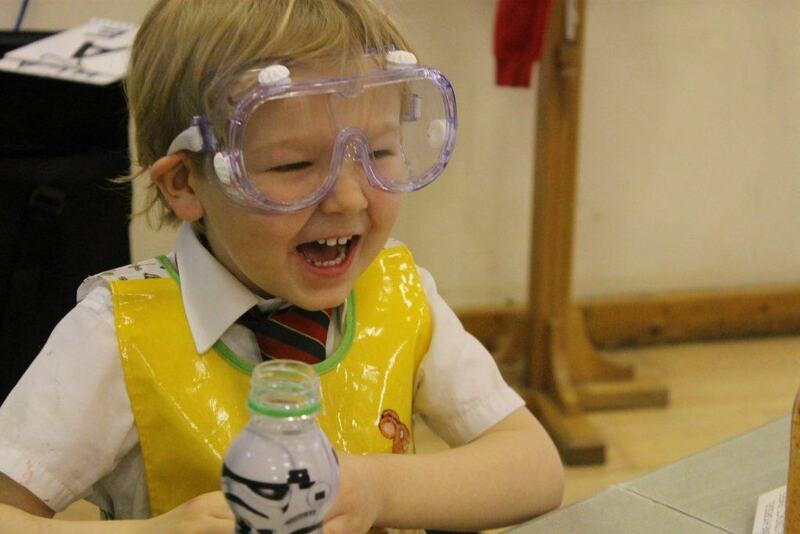 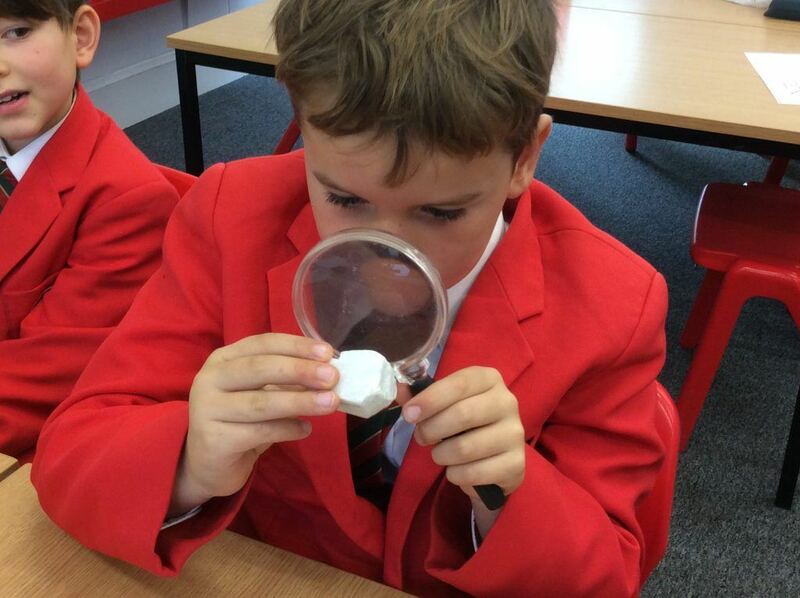 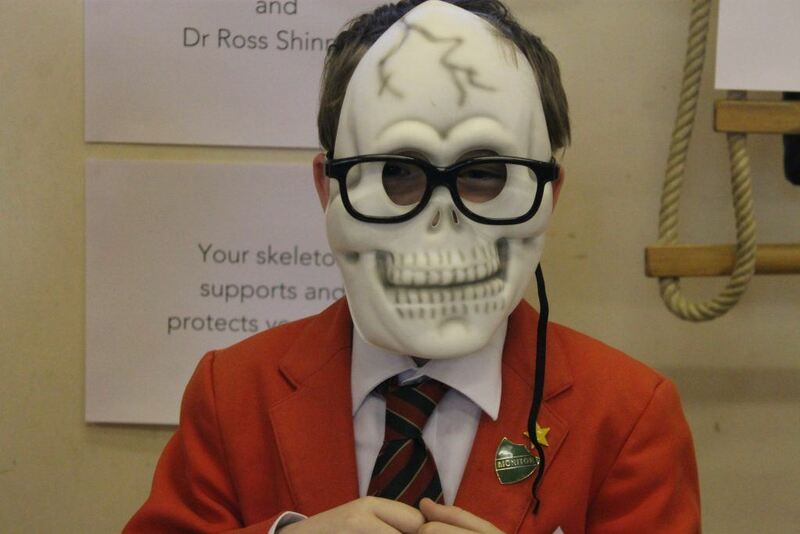 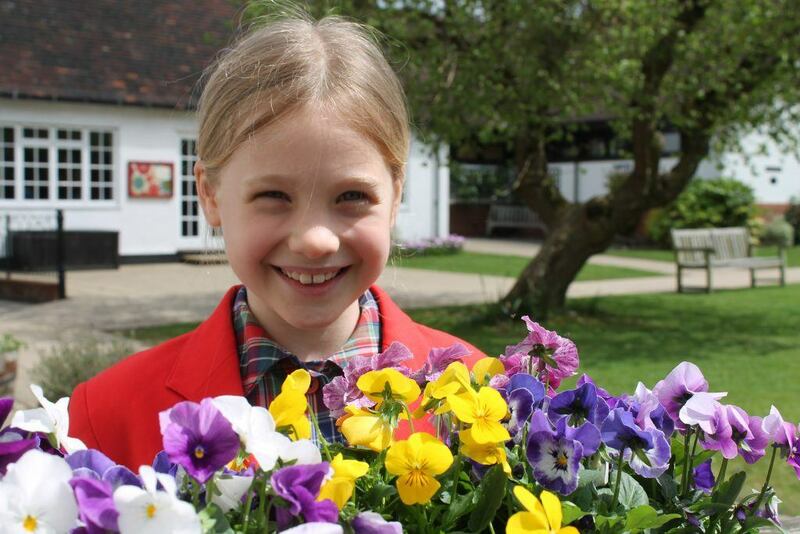 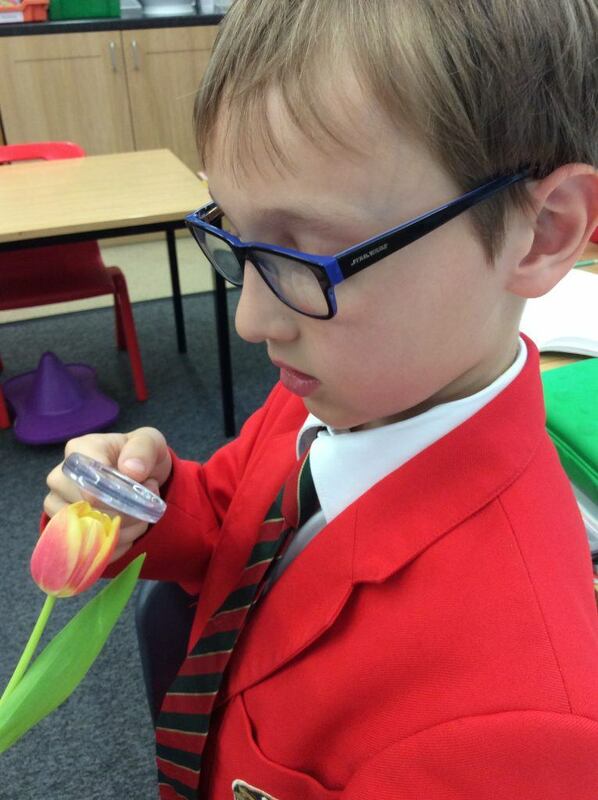 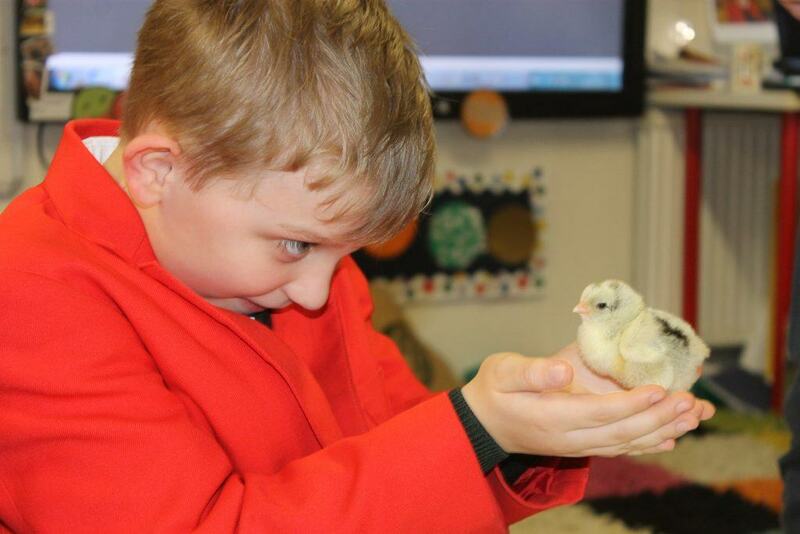 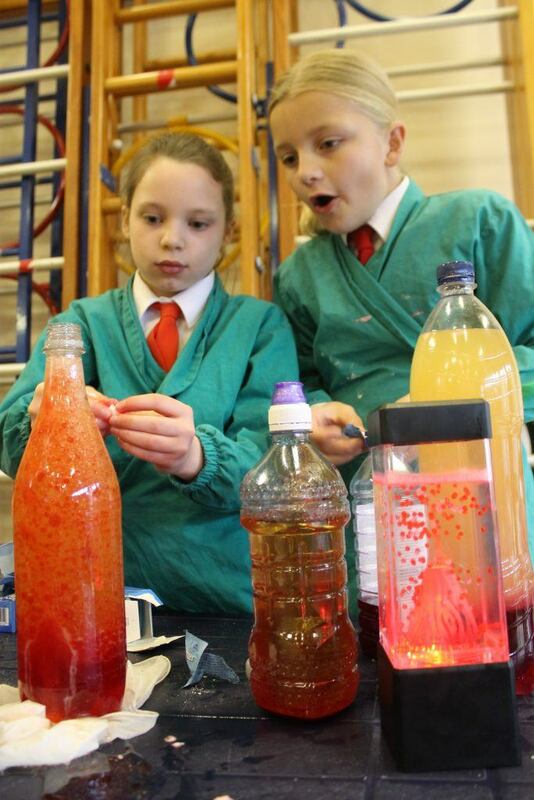 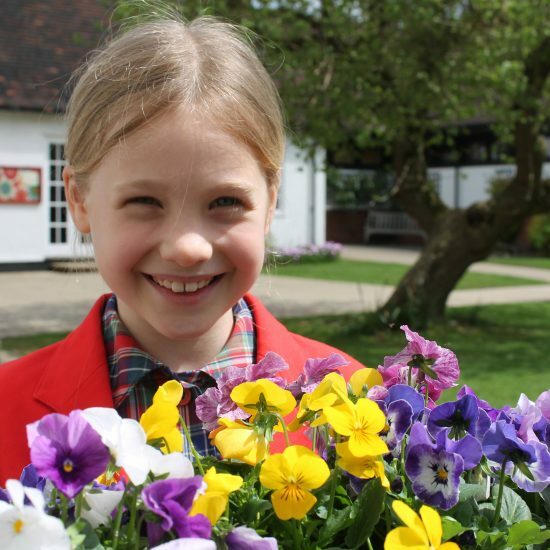 Science has a very high profile at Howe Green House School and every child in school gets involved. 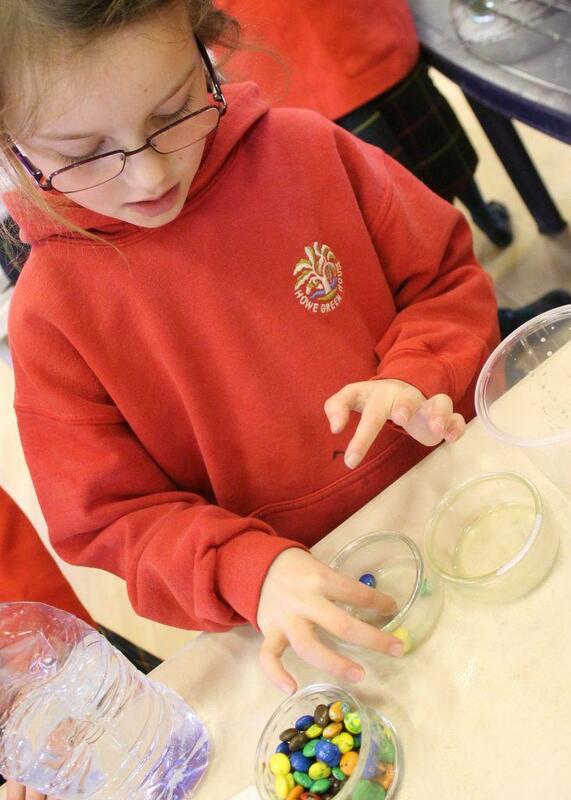 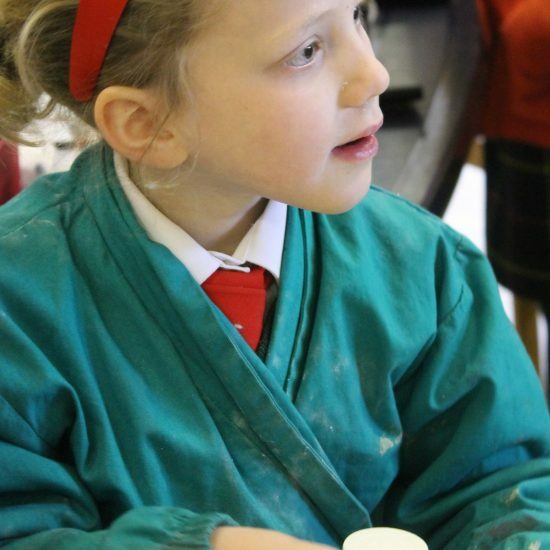 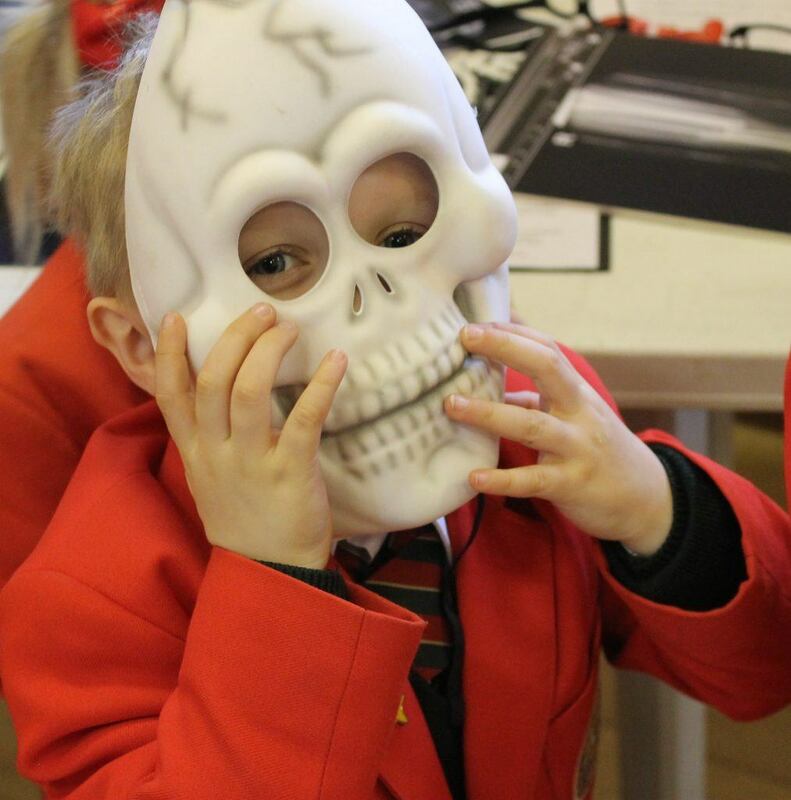 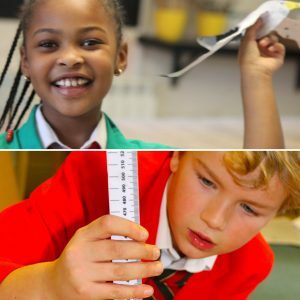 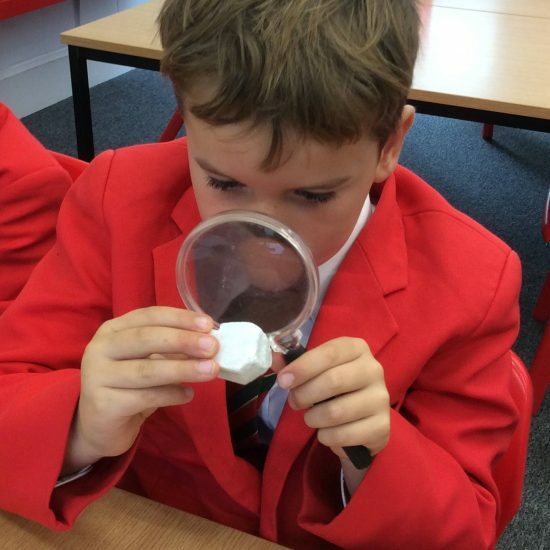 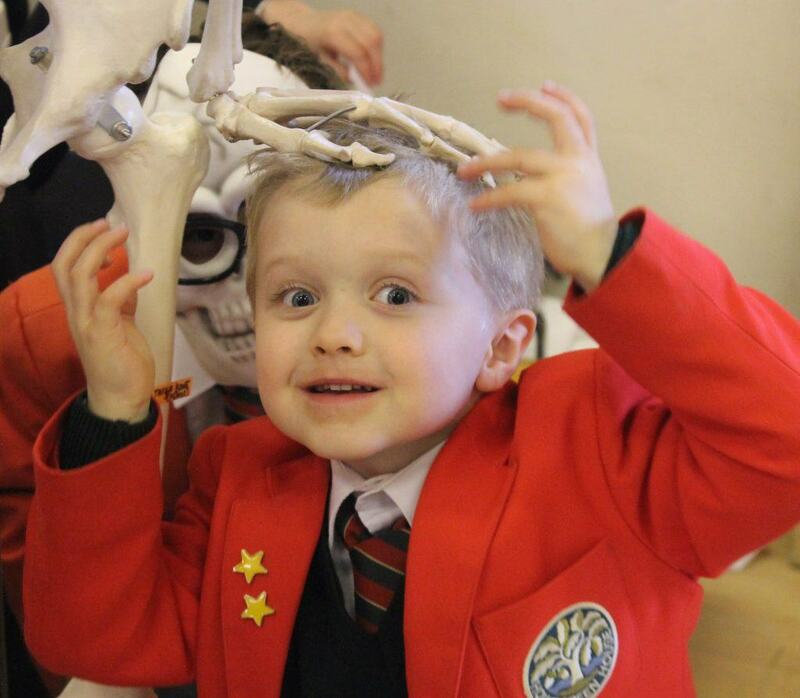 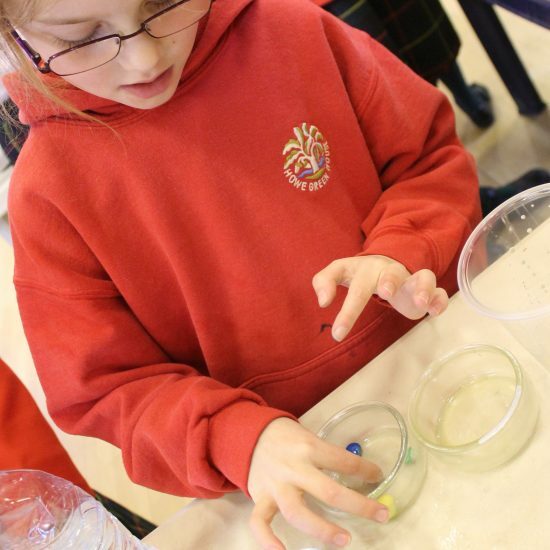 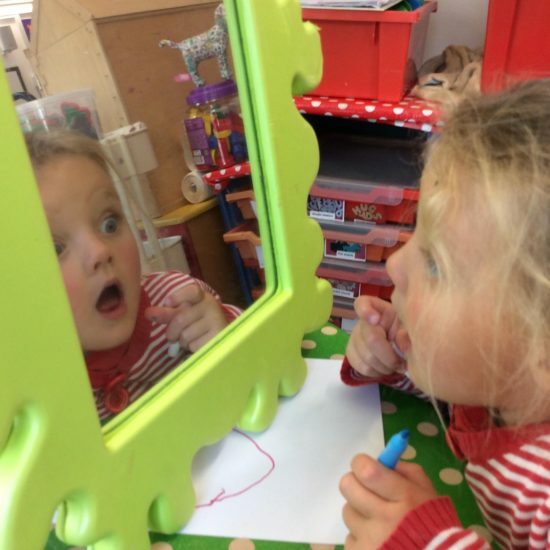 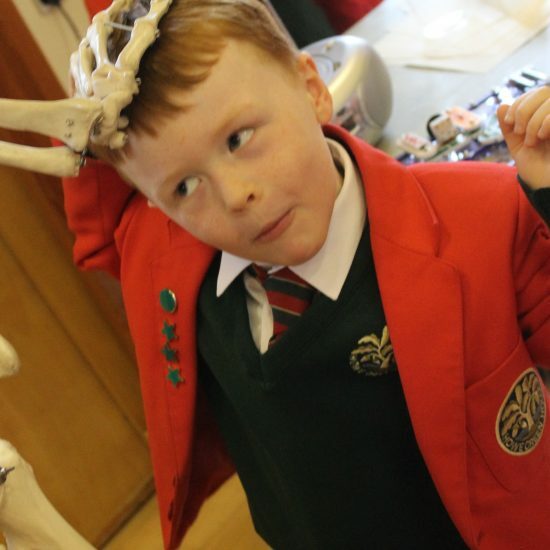 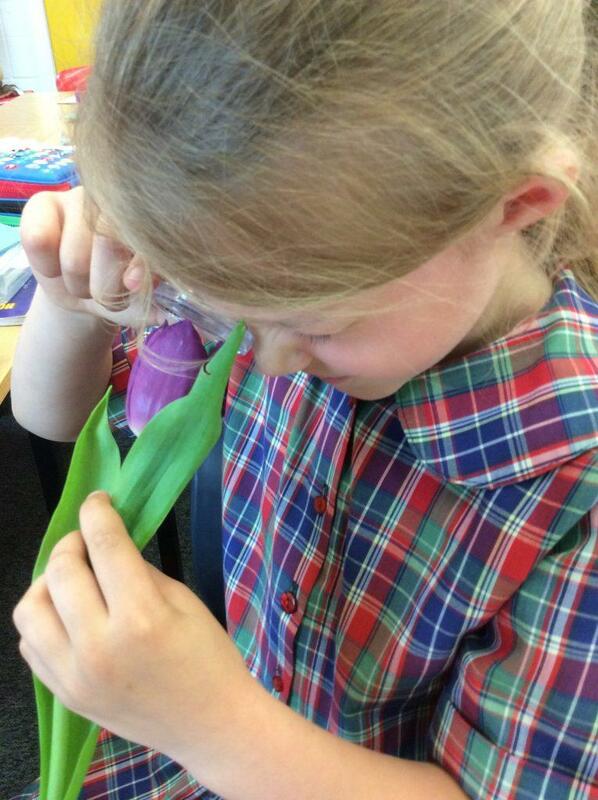 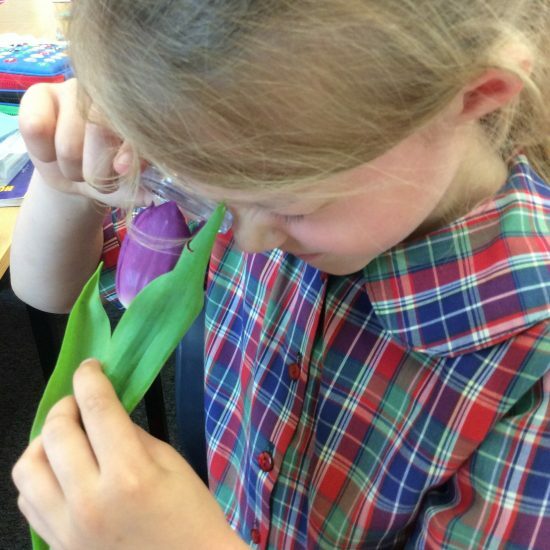 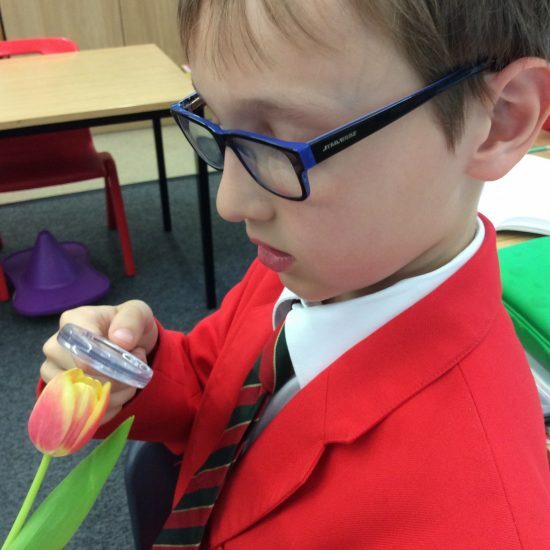 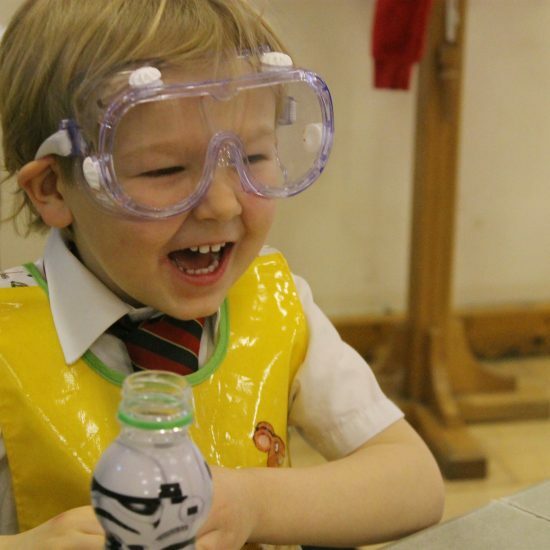 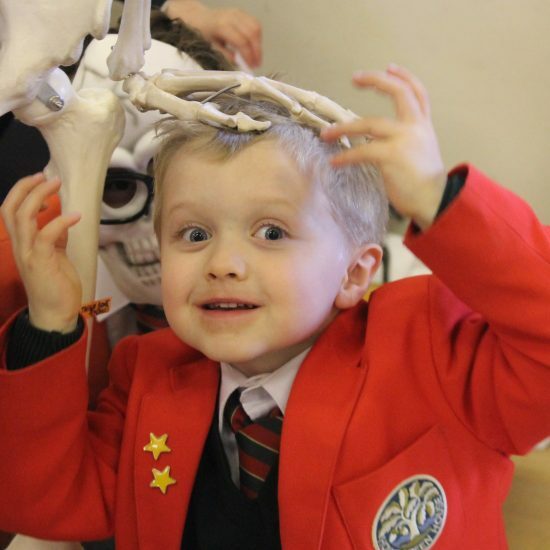 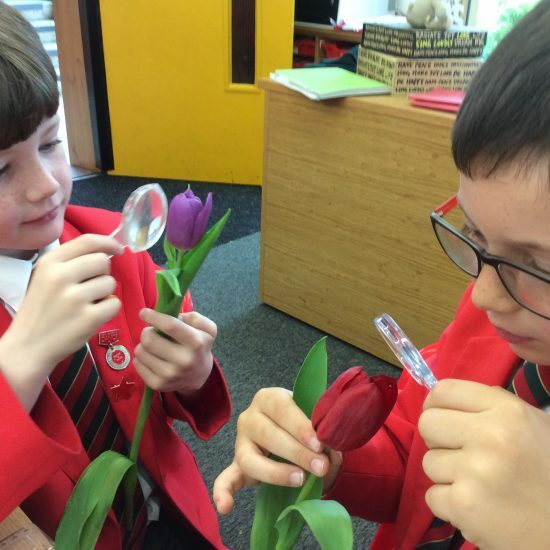 Years 1 to 6 follow the latest Science Curriculum and from Acorns to Reception children study the subject through their topic work stemming from the Foundation Stage curriculum. 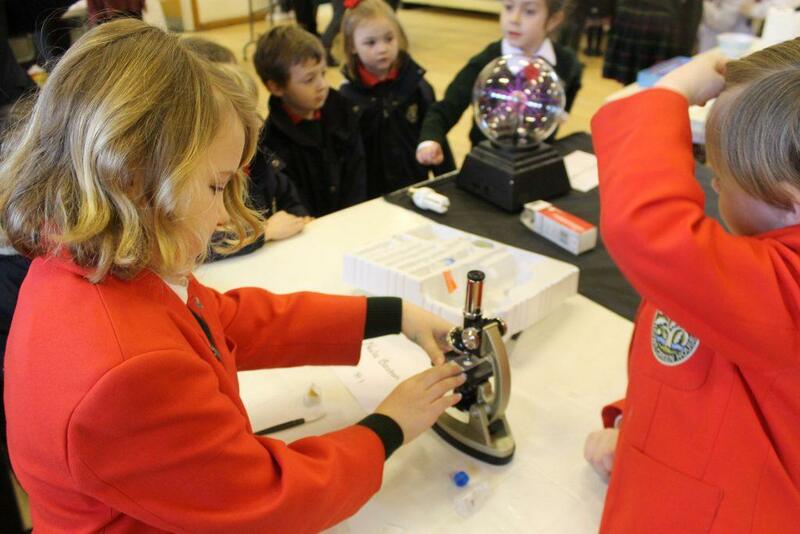 To emphasise the importance of Science each year we partake in the National Science Week. 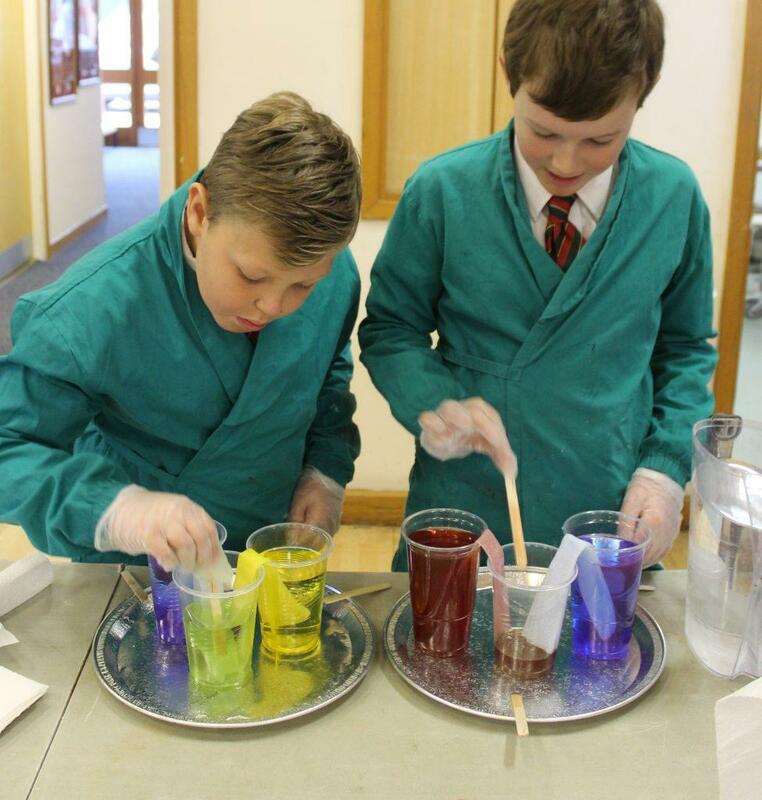 The whole school participates in a week’s celebration of activities and investigations emphasising the fact that Science is Fun. 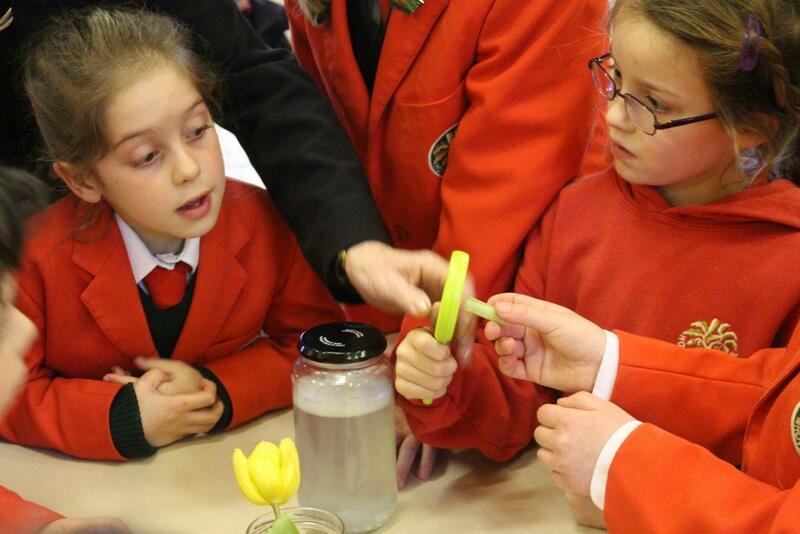 Visitors, including parents, are invited to share their expertise and knowledge with the children. 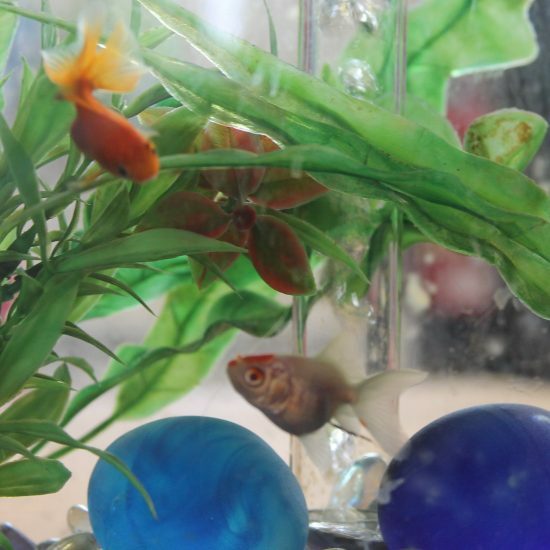 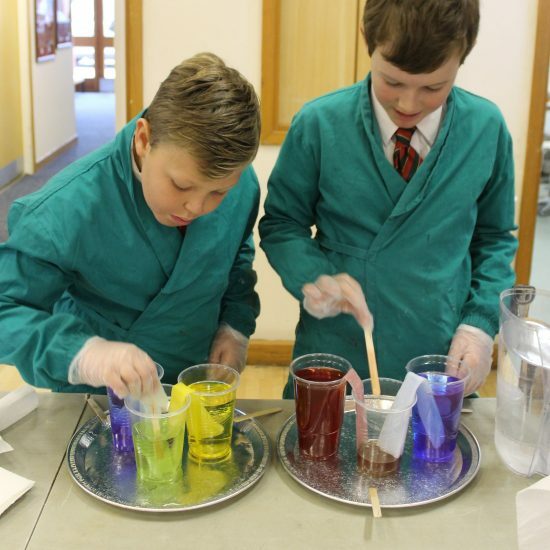 We have different outside agencies come to school to run shows and workshops, they have included a drama group investigating the properties of materials, a music troupe showing the science of sound and an astronomy roadshow. 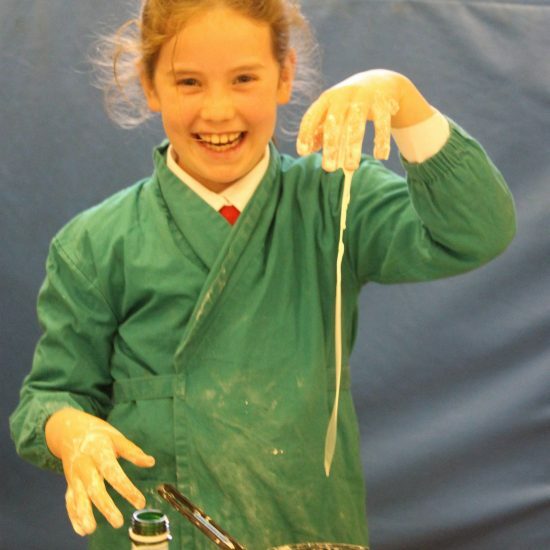 The children are asked to become scientists and are set challenges such as ‘How far can you propel a Cadbury’s crème egg without damaging it or finding a way to send a message from one side of the field to the other without shouting! 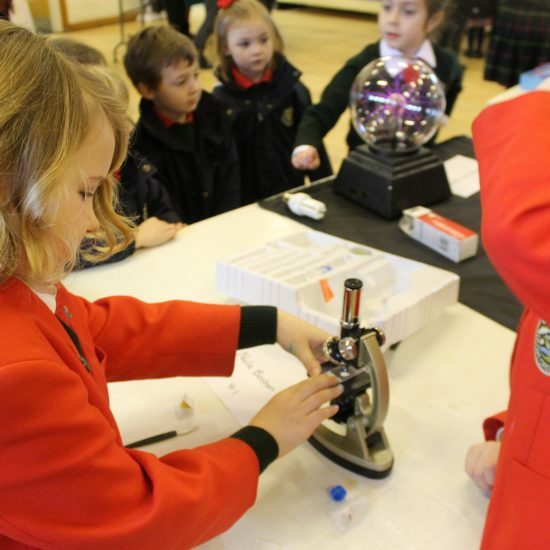 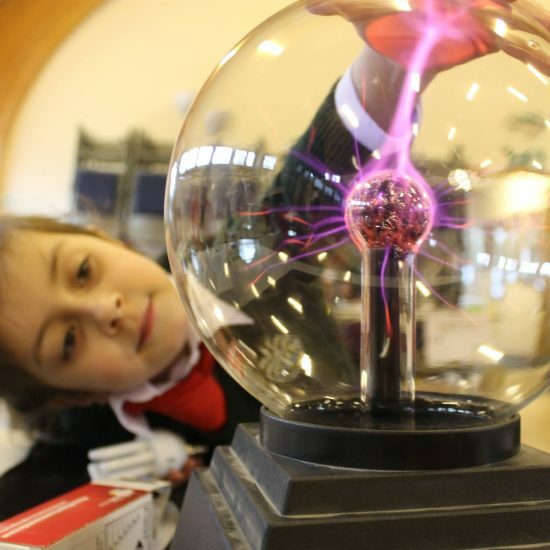 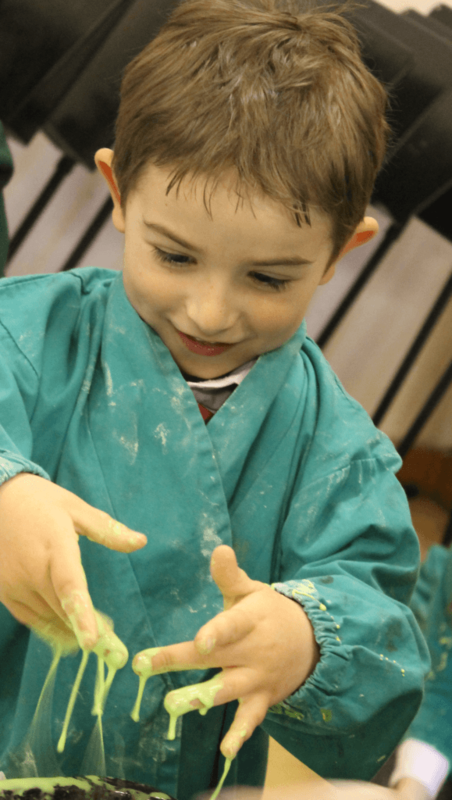 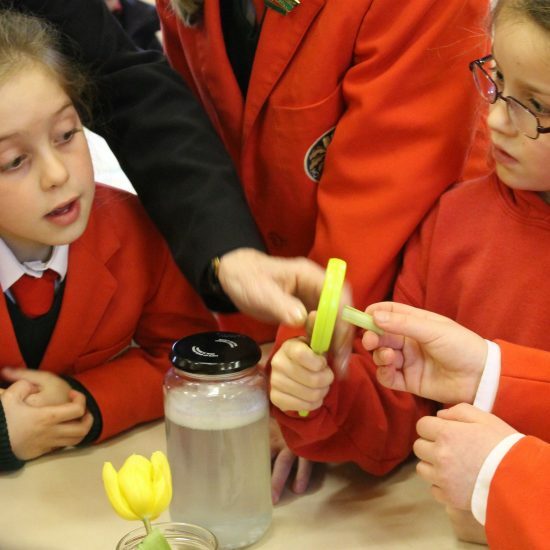 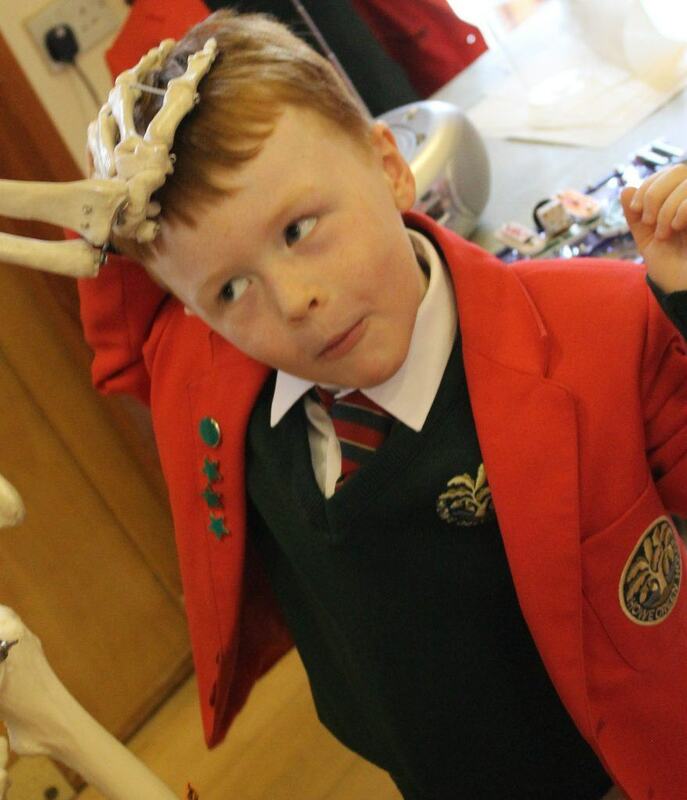 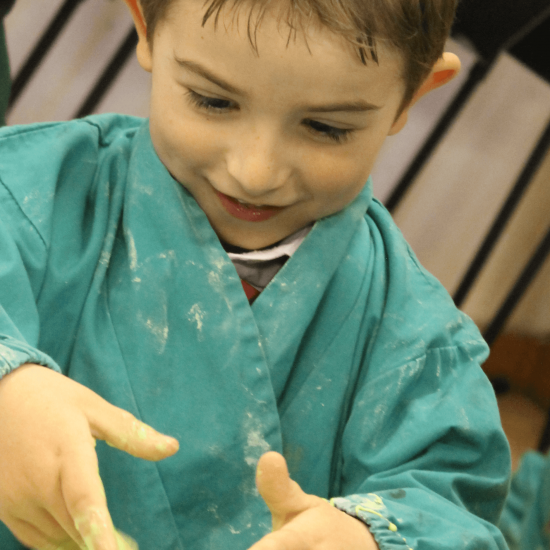 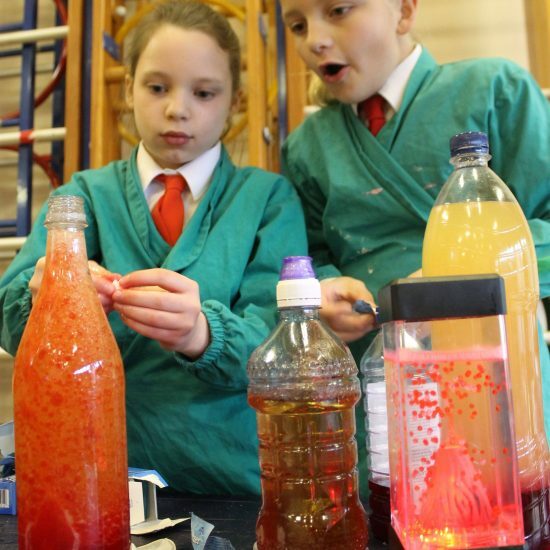 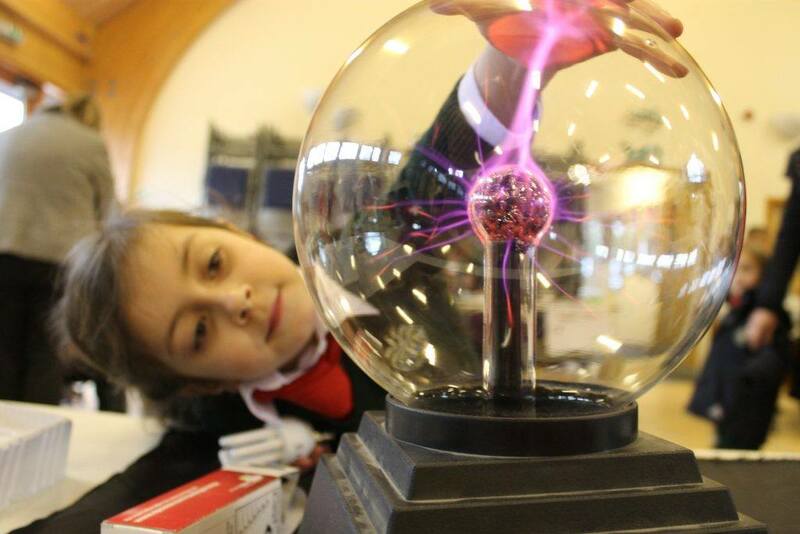 We hold a bi-annual Science Fayre where the children can choose to run a stall, sometimes with the support of their parents, where they exhibit an experiment, investigation or scientific interest. 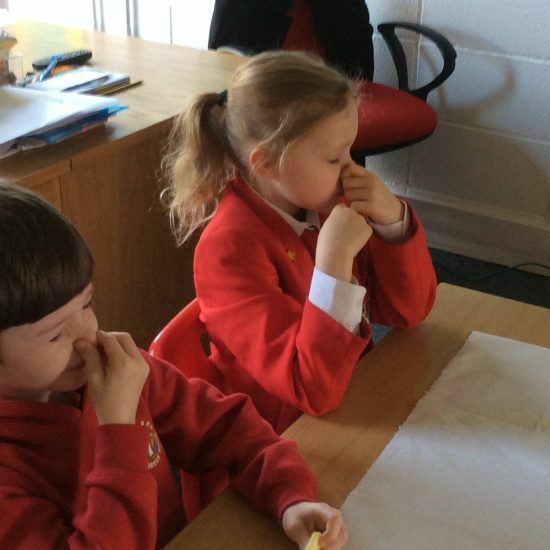 They are required to explain to the rest of the children how it works or what is involved. 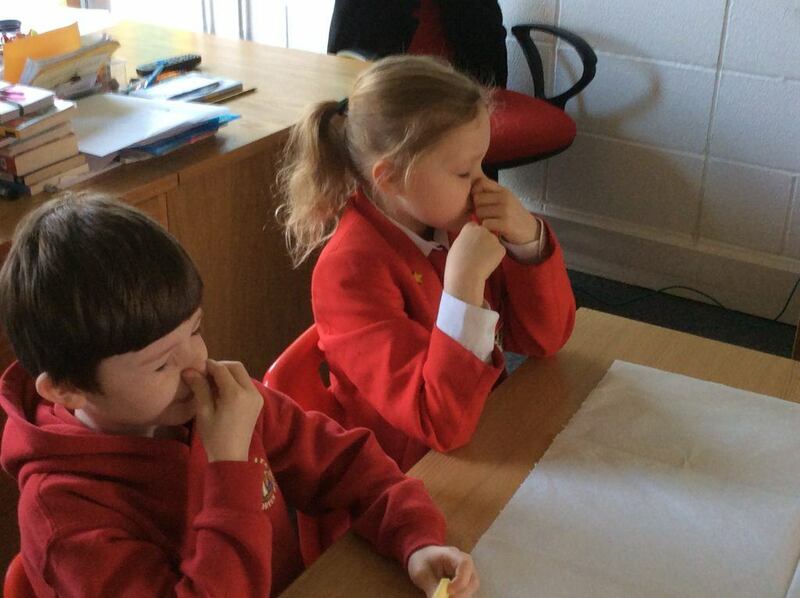 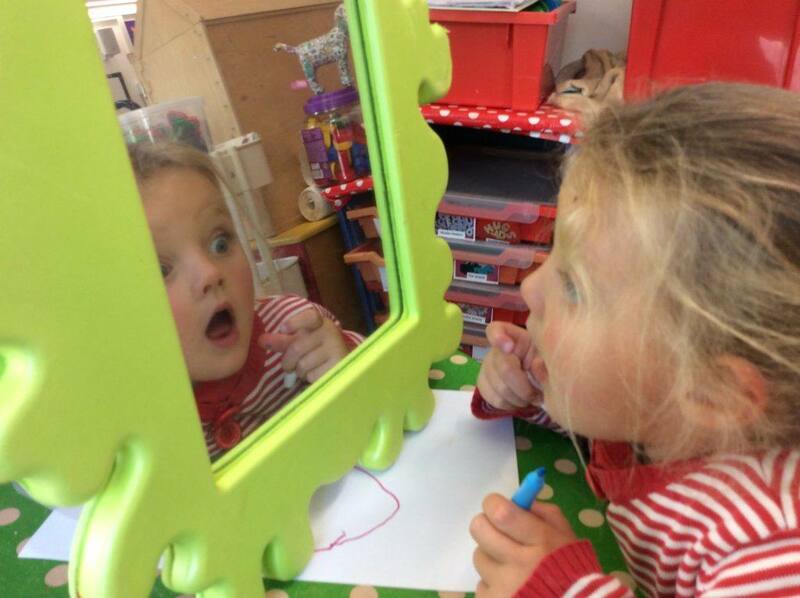 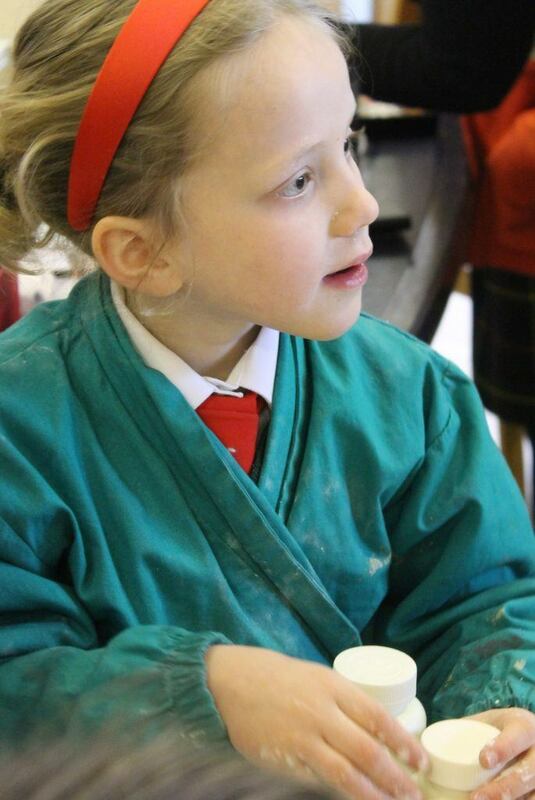 It is a great day which involves other areas of the curriculum including literacy, mathematics and art and design.